Eurovision in Concert is a MUST for real song festival fans! 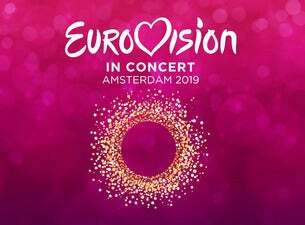 Multiple contestants that will be at the Eurovision Song Festival will perform their act in front of an audience. Fans from all over Europe will come to Amsterdam to attend this event. They see Eurovision in Concert as the final rehearsal before the real Eurovision Song Festival.